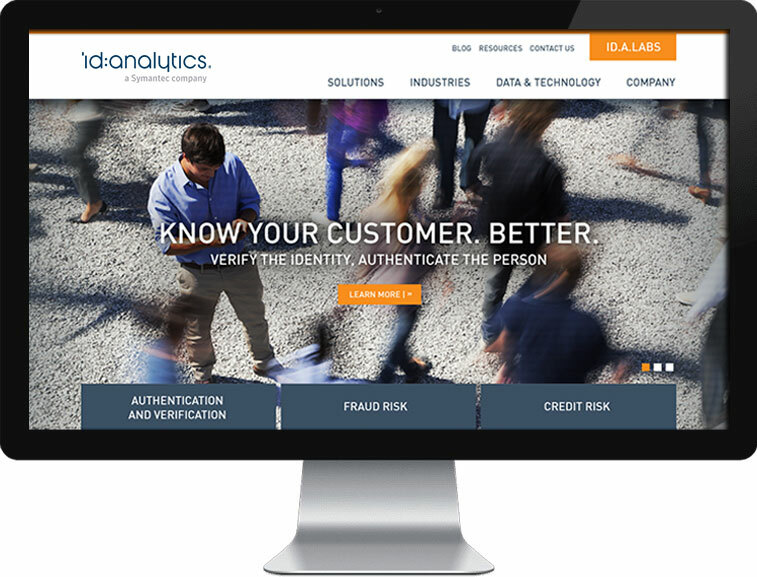 ID Analytics is a leader in consumer risk management with patented analytics, proven expertise and up-to-the-minute insight into consumer behavior. Every day, many of the largest U.S. companies and critical government agencies rely on ID Analytics to make risk-based decisions that enhance revenue, reduce fraud, drive cost savings and protect consumers. Based in San Diego, California, ID Analytics is a Symantec company. 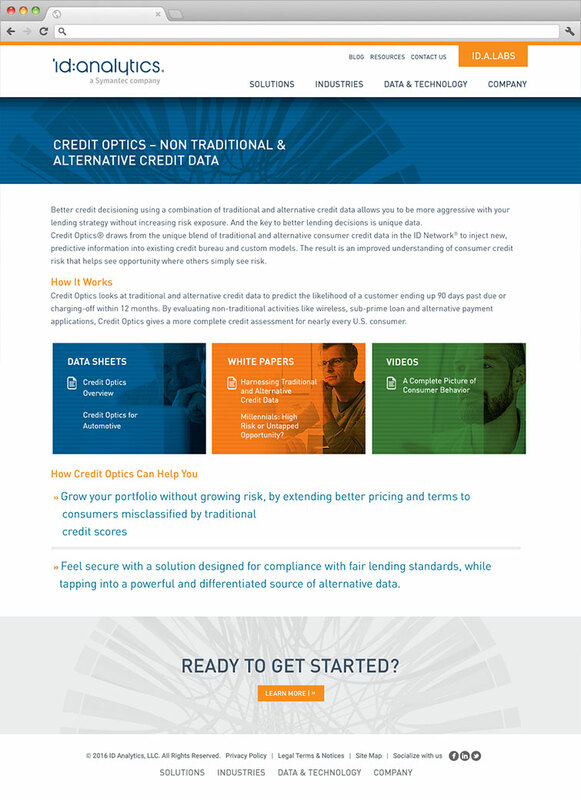 www.idanalytics.com – Arami Design assisted with the architecture, design, and custom WordPress development for ID Analytics’ website.